Four top British racers from MotoGP, BSB and road racing have been shortlisted for the RAC Club’s highly prestigious Torrens Trophy, awarded to recognise an individual or organisation considered to have made an outstanding contribution to the cause of safe or skilful motor cycling in Britain. 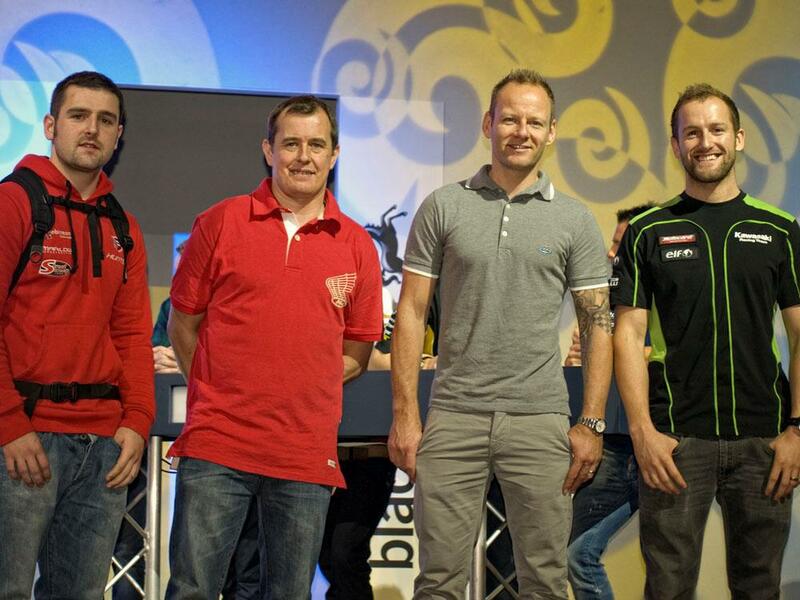 The nominations for the award, not awarded annually but only whenever a suitable candidate is thought to have emerged in the preceding year, are MotoGP racer Scott Redding, MCE British Superbike champion Shane Byrne, and Isle of Man TT winners Michael Dunlop and John McGuinness. The trophy has only been awarded seven times since its 1978 introduction, with British World Superbike champions Tom Sykes and James Toseland, BMW (for their introduction of ABS to motorcycles) and Metropolitan Police bike safety officer Ian Kerr among past recipients. 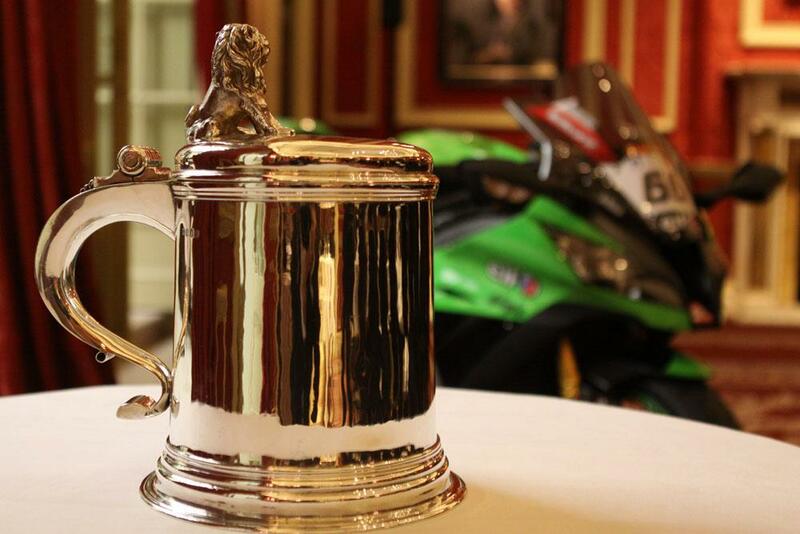 The trophy will be awarded in a ceremony at the RAC Club’s home on Pall Mall in January, after a decision by the nomination committee, which consists of ex-bike racer Barrie Baxter, MCN contributor Mat Oxley, former racer and commentator Steve Parrish and Arthur Bourne’s son Richard Bourne, whom the trophy is named for.